How to reset an HTC One phone to factory settings? From the home-screen go to Settings > Backup & reset. Select Wipe Data/Factory Reset and validate with the Power button. Published by jak58. Latest update on October 14, 2014 at 10:39 AM by Jean-François Pillou. 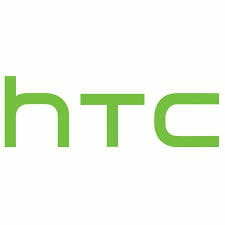 This document, titled "HTC One - Reset to default settings," is available under the Creative Commons license. Any copy, reuse, or modification of the content should be sufficiently credited to CCM (https://ccm.net/).